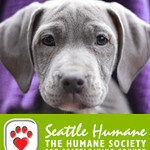 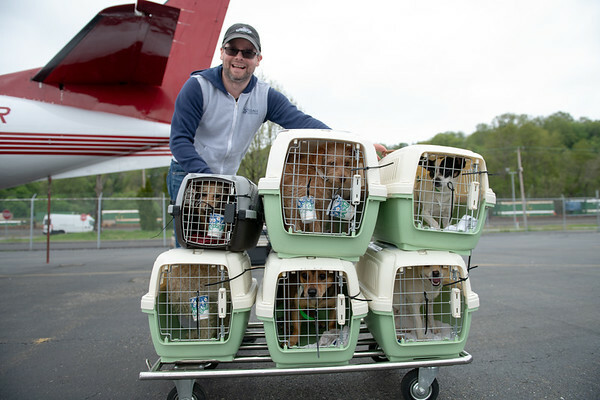 The Humane Society of Seattle/King County, founded in 1897, is a private nonprofit animal welfare organization. 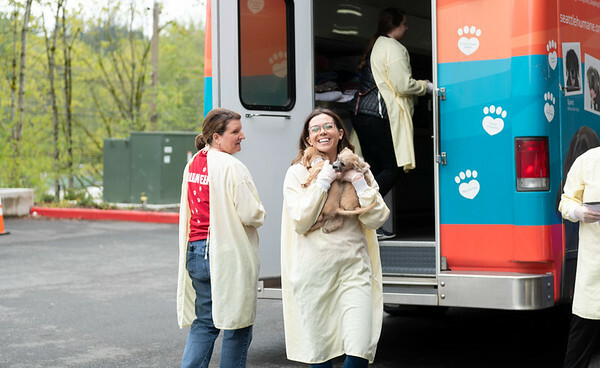 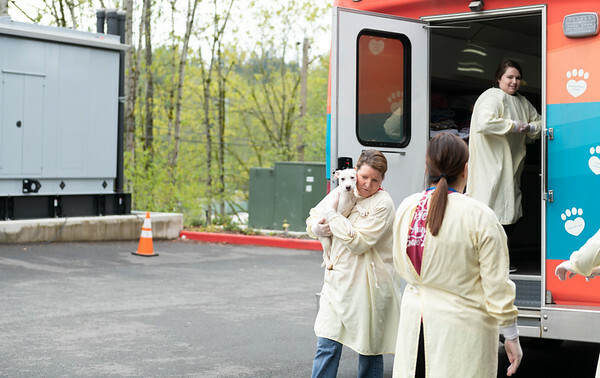 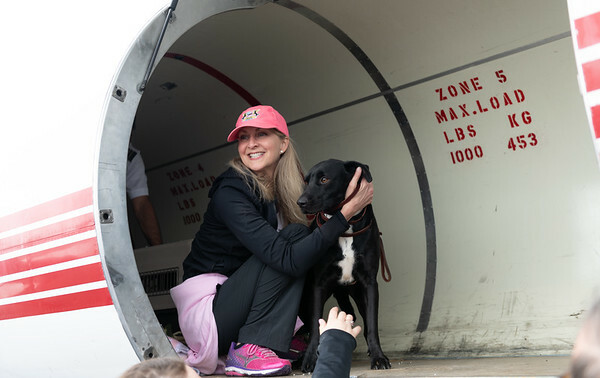 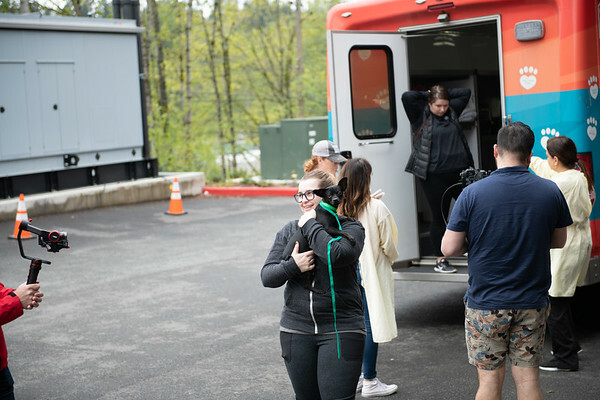 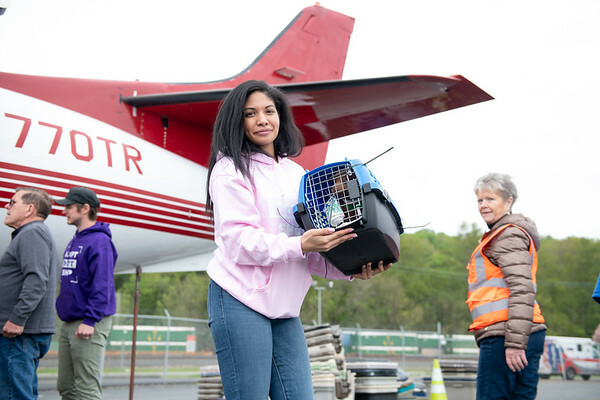 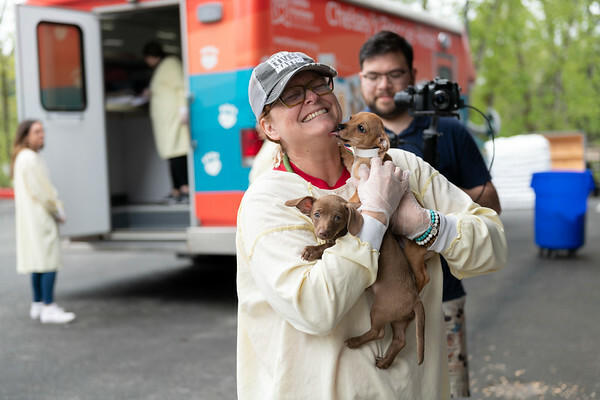 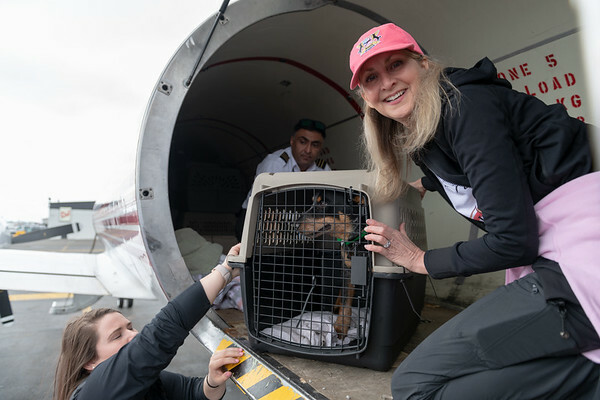 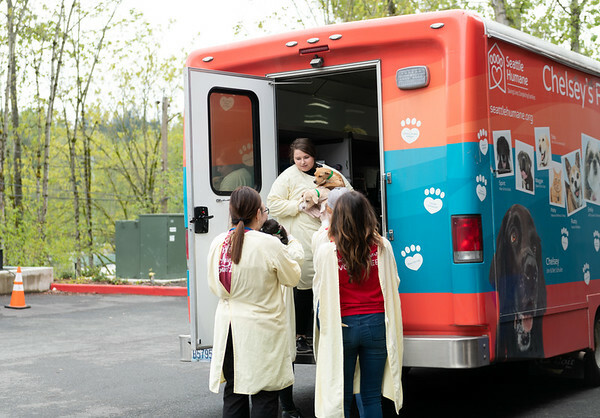 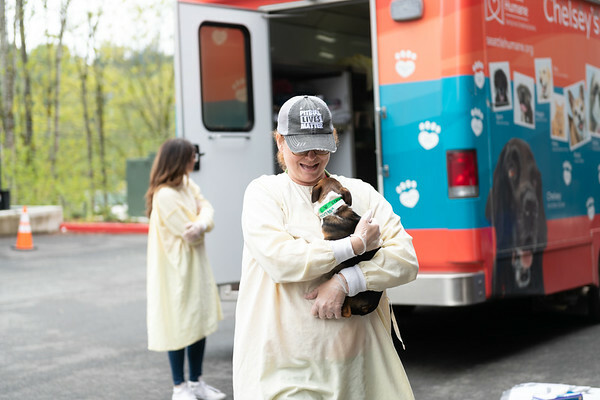 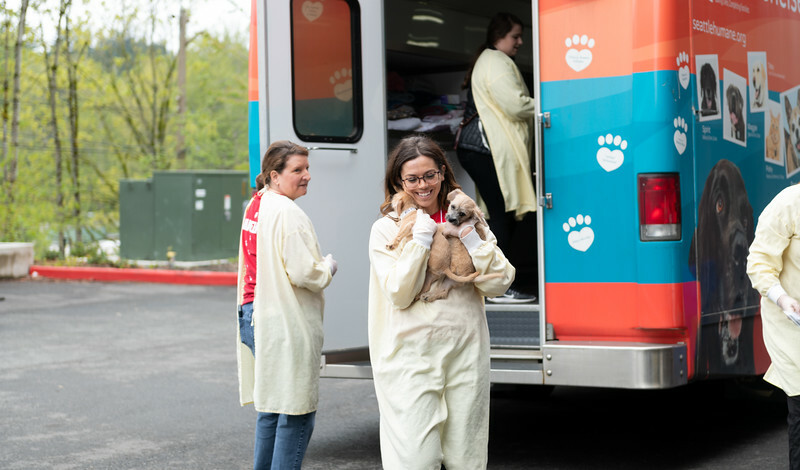 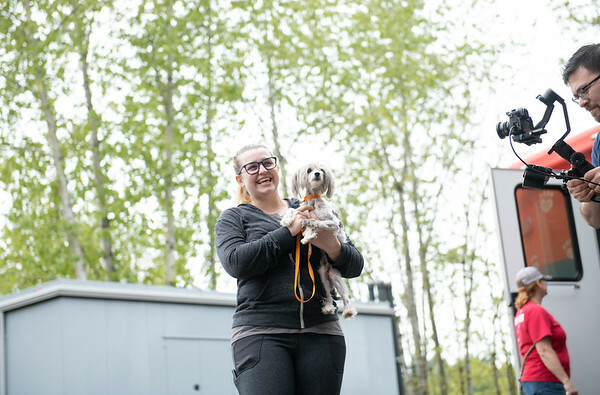 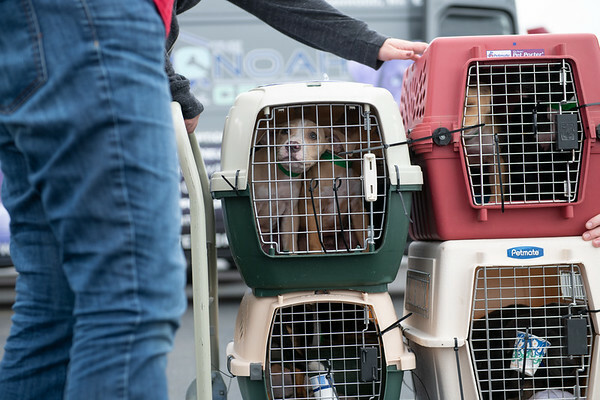 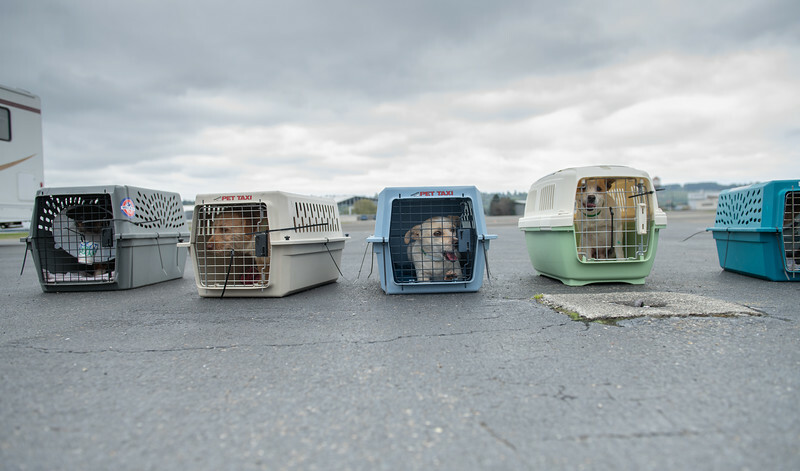 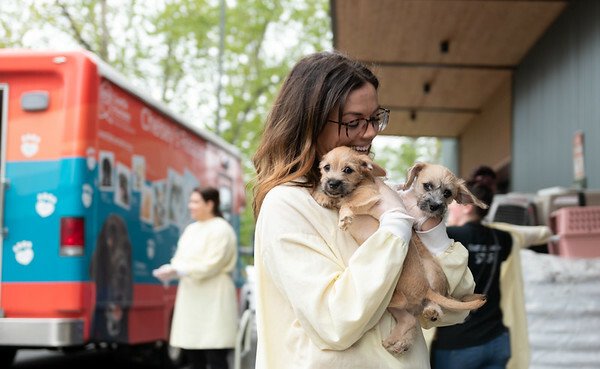 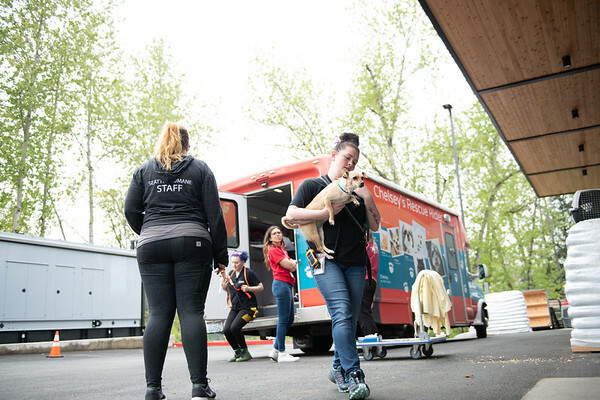 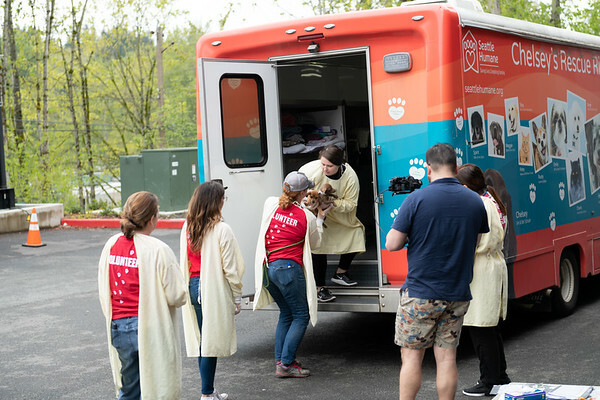 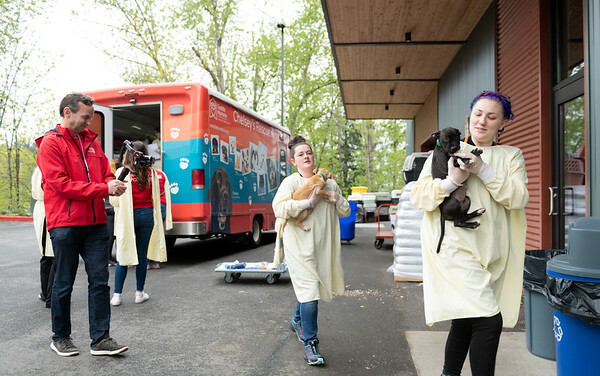 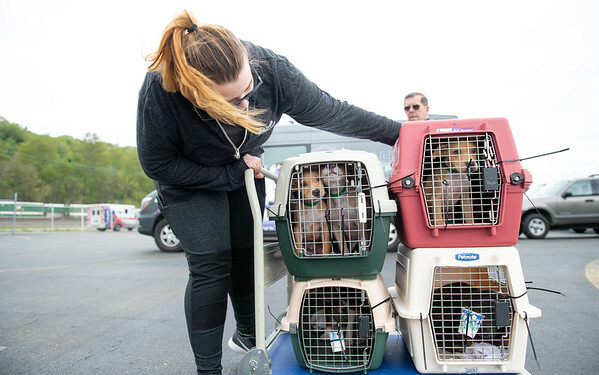 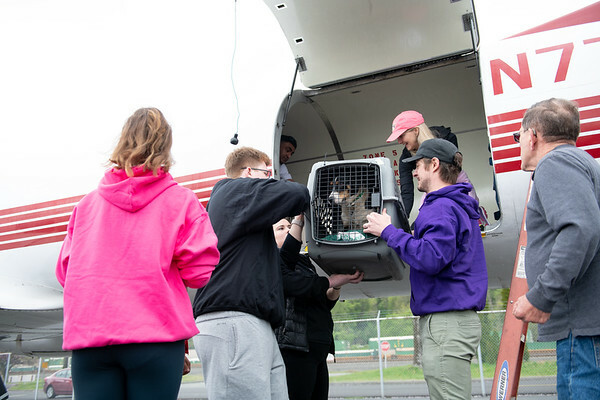 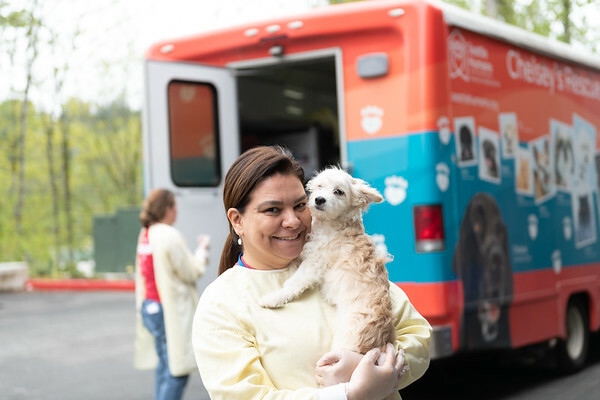 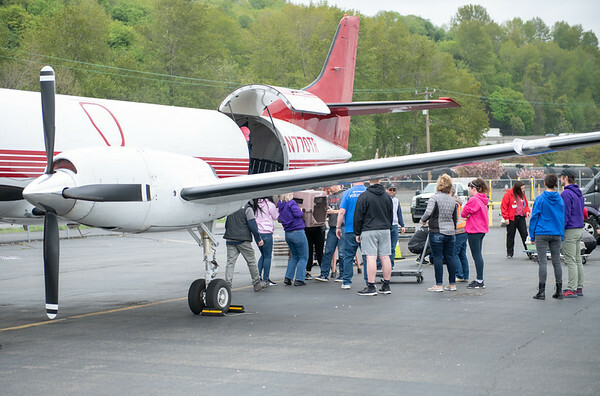 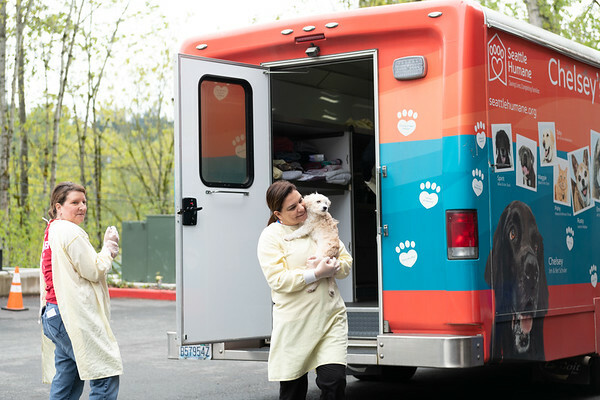 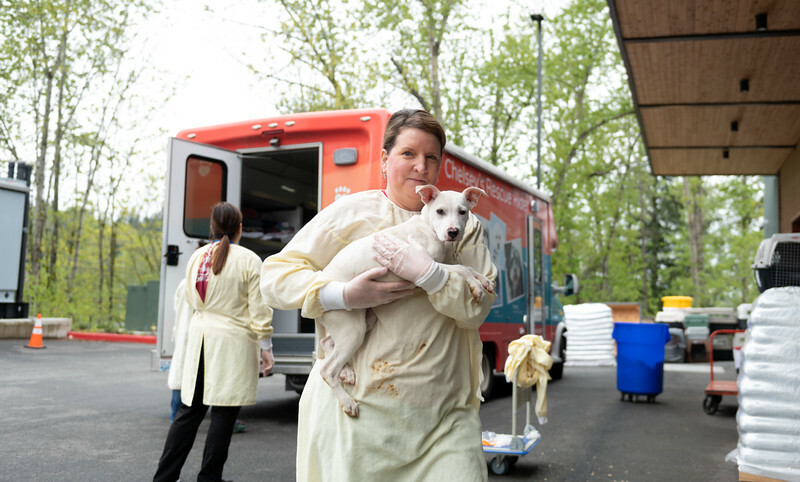 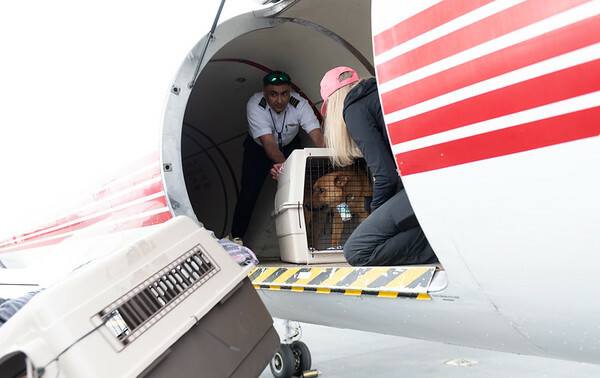 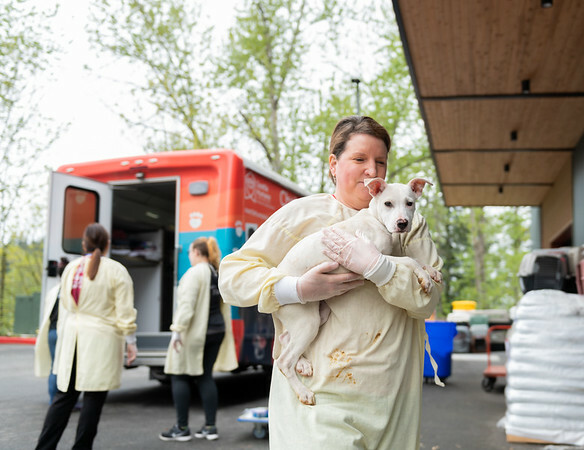 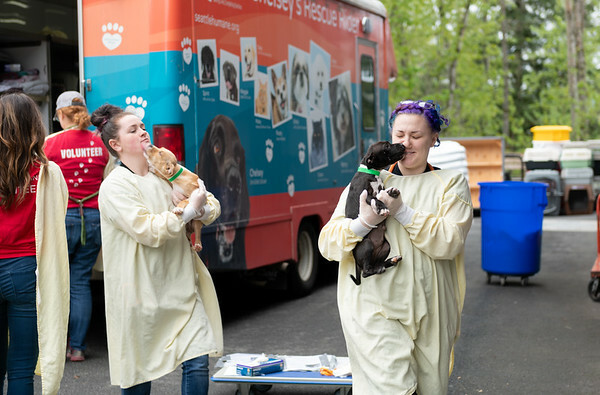 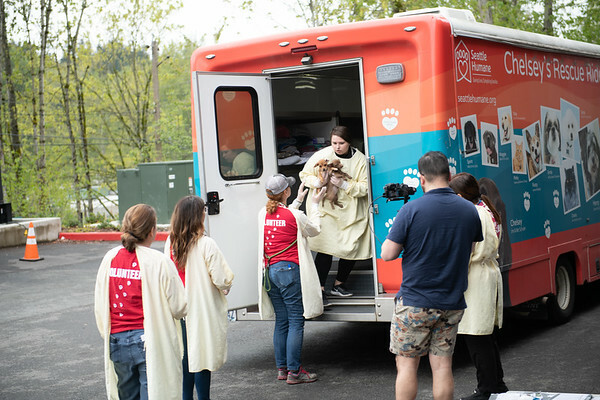 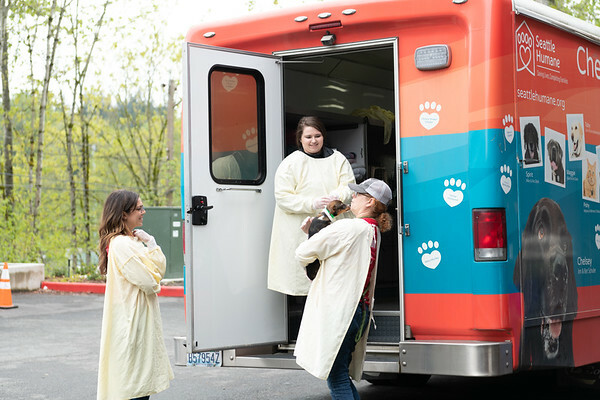 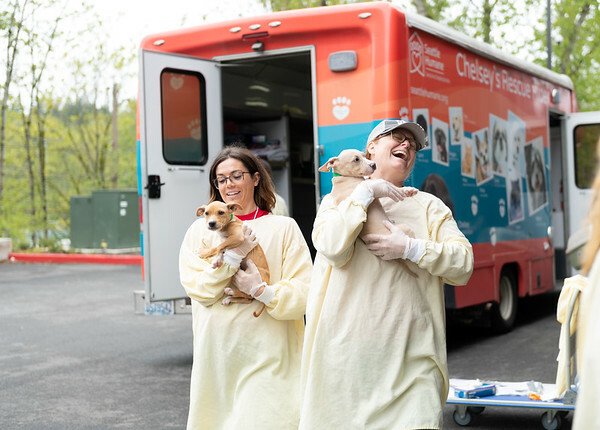 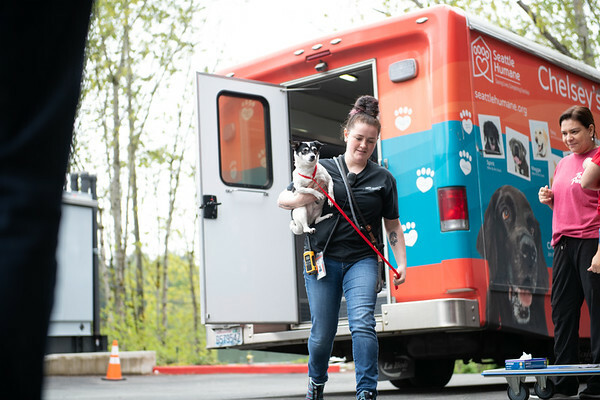 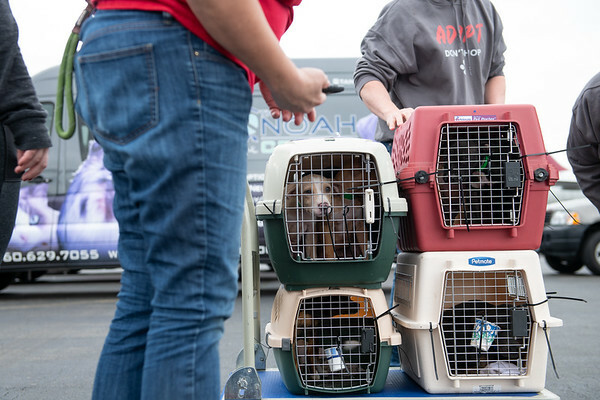 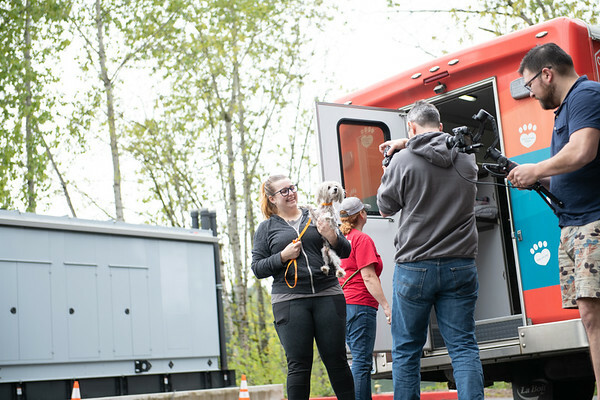 We are proud to serve the people and animals of King County with a variety of programs including adoptions, veterinary services, dog training classes, a pet food bank, and humane education for children of all ages. 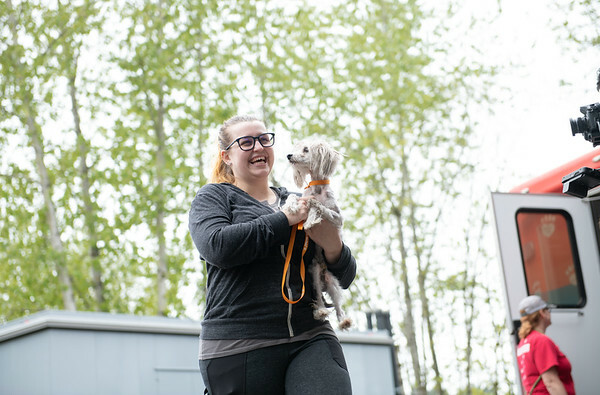 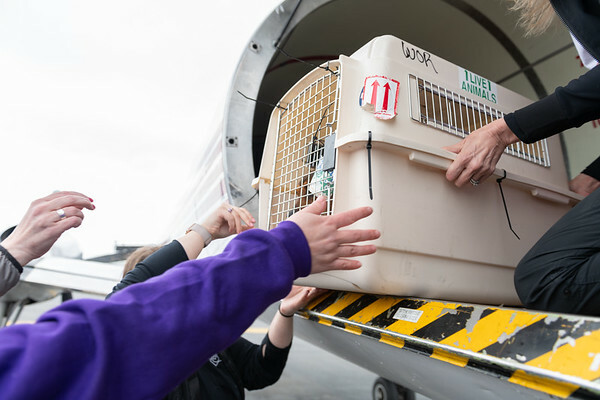 Through our outreach, advocacy, and services, we strive to ensure that animal companionship is accessible to all. 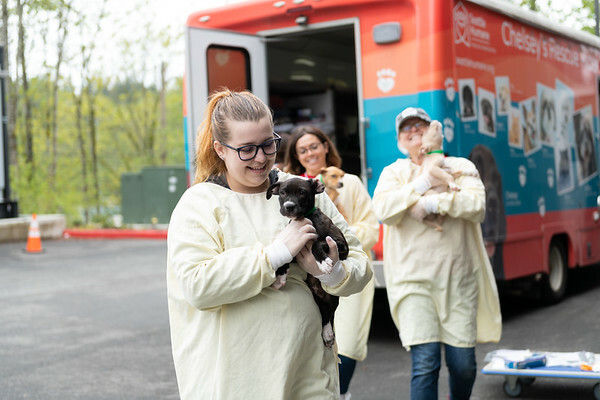 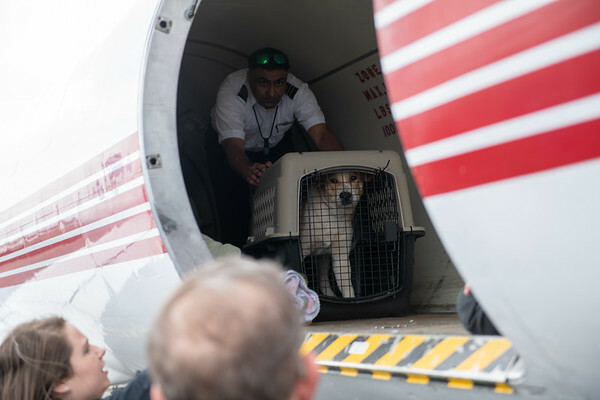 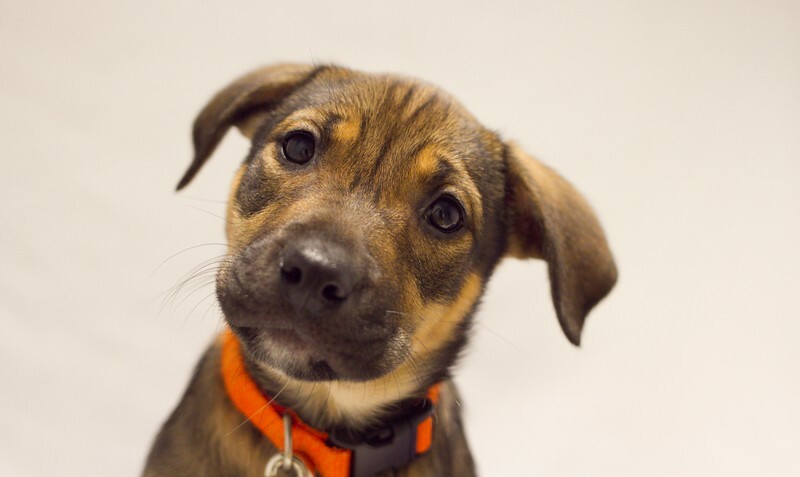 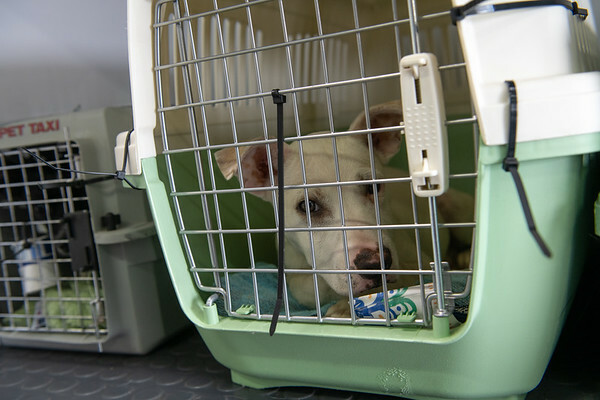 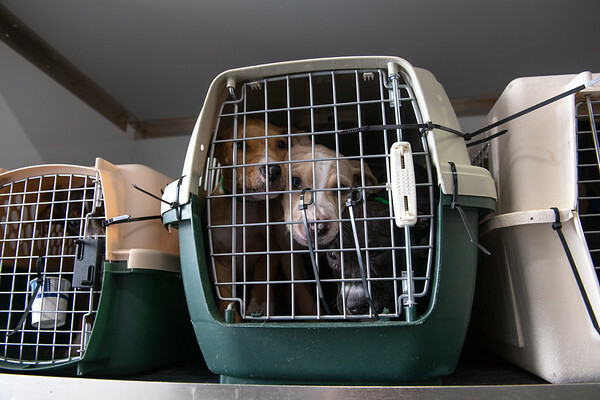 The Humane Society of Seattle/King County (also known as the Seattle Humane Society) is private and receives no local, state or federal support.